Piano lessons Allestree. Private Piano lessons are available for adults and children (from 6 years of age). I have been teaching Piano lessons in Allestree for more than thirty years. Taking Piano lessons is a rewarding experience, for both children and adults. There are no barriers in learning to play a Piano. Having sufficient desire to learn is your greatest attribute, the foundation for your musical journey! 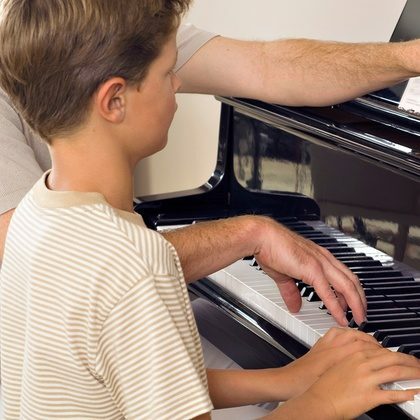 There have been many advancements in Piano tuition methods over the past decade making learning Piano accessible to a wider audience of all ages and abilities. No matter whether you’re 6 years of age or 76 years of age, – there’s never been a better time to take Piano lessons! Piano lessons for children – Trial Period. I offer a discounted 4 weeks trial period to help parents decide whether taking Piano lessons long-term is the right choice for their child also to assist parents guage the viability of a first-time instrument purchase. Looking for Keyboard lessons? Please click here to learn more..
Weekly Piano Lessons at your home in Allestree Derby. 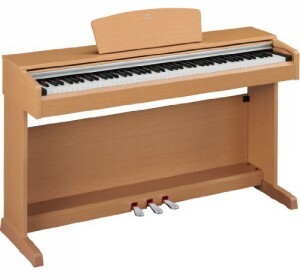 ©2012 Piano Lessons Derby – Providing Piano Lessons in Allestree since 1979.